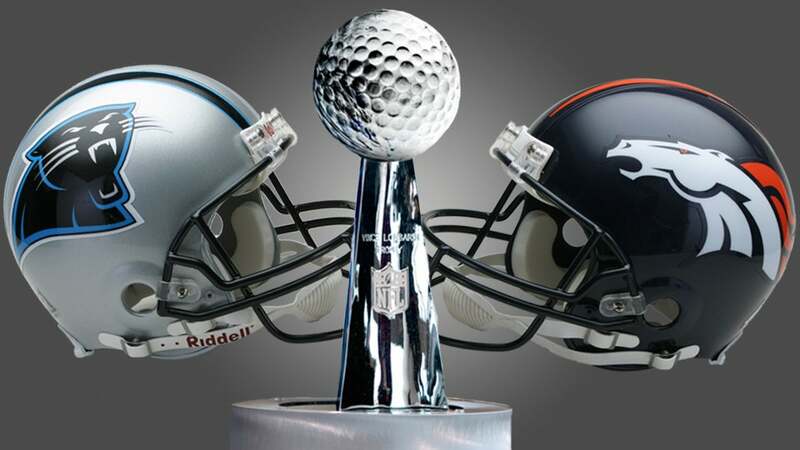 Charlotte vs. Denver: Which Super Bowl 50 City Boasts the Best Golf? Charlotte vs. Denver. By late Sunday evening, when the final whistle blows on Super Bowl 50, one of these cities will lay a rightful claim to football supremacy. But that won’t answer the more important question: which is the better place to peg it? In advance of the Big Game, we ran down the rosters to see how the contest plays out when it shifts from the gridiron to the golf course. Going strictly by these stats, the two play pretty even. Comparable in population, they’re home to a similar number of golfers (Charlotte has 193,837; Denver has 230,718); and golf facilities (Charlotte: 86; Denver: 83); and public golf courses (Charlotte: 59; Denver 57). If this were an 18-hole match, the two cities would come to the final tee all-square. For 21 seasons, from 1986 to 2006, the Denver area did itself proud with the International at Castle Pines, an event that deserves quirky style points for its adherence to a modified Stableford scoring system. But the International is now a distant memory, while the Wells Fargo Championship in Charlotte remains alive and well. 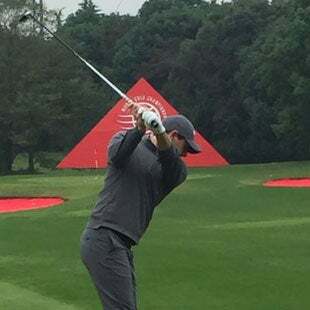 Born in 2003 as the Wachovia Championship, the tournament has been held every year since at Quail Hollow, producing an enviable list of champs that includes Rickie Fowler, Tiger Woods and Rory McIlroy. Charlotte takes this one in a runaway. Charlotte has a lot to look forward to, including the 2017 PGA Championship at Quail Hollow. But since we’re looking back, we’ve got to look to Cherry Hills Country Club in Denver, which has staged seven major championships across three tours, (among a slew of other significant events), none more memorable than the 1960 U.S. Open, where Arnold Palmer surged from seven back on Sunday to claim the crown, out-dueling Jack Nicklaus and Ben Hogan. Blowout, Denver. Sorry, Charlotte. Nothing wrong with the Ballantyne Hotel & Lodge and its very worthy par-71. But it’s hard to beat the Broadmoor, an hour outside of Denver, and its three championship tracks, including the Mountain Course, where Jack Nicklaus won his first national title, the 1959 U.S. Amateur Championship. Denver takes the lead. Though neither city has a course on GOLF Magazine’s list of Top 100 Courses in the World, Denver rates higher in our prestige rankings thanks to such gems as Cherry Hills and Colorado Golf Club, a Bill Coore-Ben Crenshaw design that hosted the 2010 Senior PGA Championship and the 2013 Solheim Cup. Denver has a longer golf season than you might imagine for a city that sits so high up. But when the snow falls, and it will at some point in the winter, scrap your tee time. In Charlotte, meanwhile, you can pretty much count on golf year-round. Charlotte layouts such as Renaissance Park and Larkhaven are perfectly pretty, but their views don’t measure up to the Mile High vistas from tracks like Fossil Trace in Denver, which offers the ego-boosting bonus of golf at altitude. The Bear Trap. The Snake Pit. Amen Corner. You know a course has really made it when it boasts a stretch of holes with its own colorful moniker. Quail Hollow in Charlotte makes its catchy claim with a terrifying closing trio known as The Green Mile, composed of the 505-yard par-4 16th, the 217-par-three 17th, and a brutal 478-yard closing par-four. Denver answers with, well, nothing that rings a bell. It says something about a city’s golf scene when Tour pros choose to set down local roots. David Duval and Craig Stadler rank among the big names who make a home in Denver. Charlotte responds with a handful of Tour residents of its own, including Webb Simpson, Jason Kokrak and Brendon De Jonge. Denver can lay tangential claim to three-time U.S. Open winner Hale Irwin. 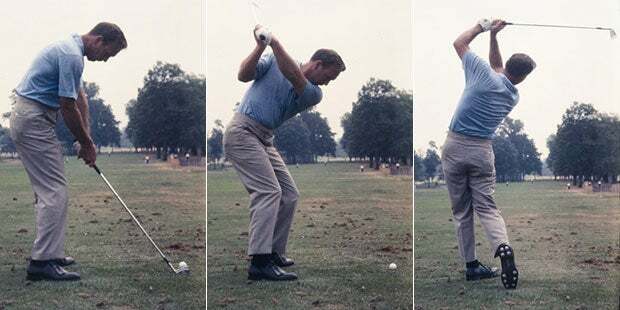 Colorado’s greatest home-grown golfer, Irwin grew up in Boulder and attended the University of Colorado, where he won the individual NCAA Golf Championship in 1967 and starred as an academic All-American cornerback on the football team. Tough to top that. 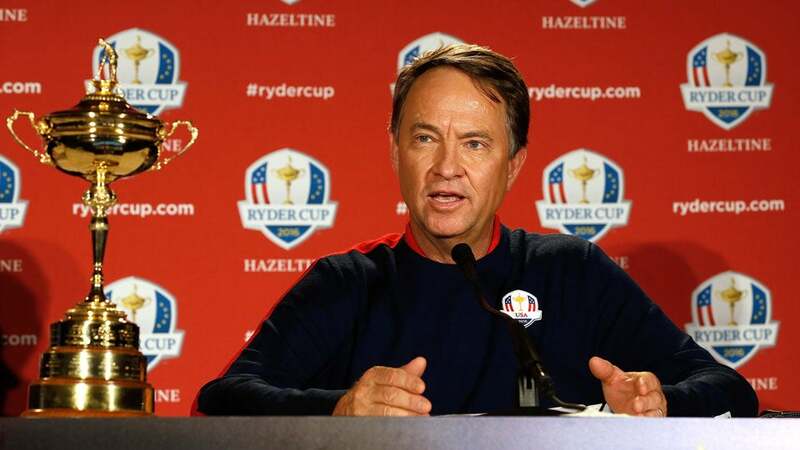 But since Davis Love III was born in Charlotte, we’ll call this one a push. Cam Newton is one helluva a scrambler. Just not on the golf course. He doesn’t even care much for the game. Peyton Manning, meanwhile, doesn’t move well in the pocket but he can get a golf ball around nicely, having carried an index as low as 4. In a head to head of starters, it’s no contest. But Newton’s got a nimble backup in the form of Derek Anderson, a golf nut who plays off 0.6 and is a member at Whistling Rock in Scottsdale, a club known for attracting serious sticks. Not a bad partner. But in a two-man scramble, Manning could team up with Broncos GM John Elway, who fired a 72 at Augusta two years ago with Peyton in his group. The edge here goes to Denver.